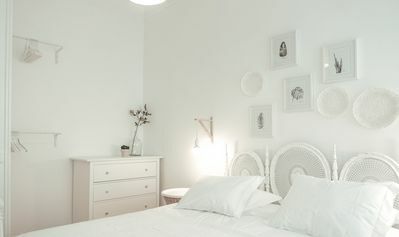 The Jango II is a small apartment all remodeled ready to receive 3 people. 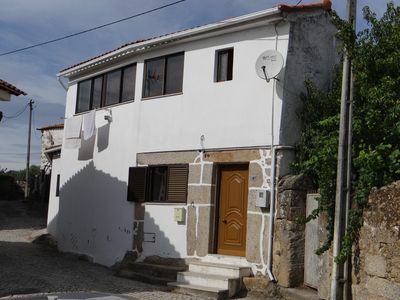 It has to offer you a bedroom with double bed, a living room with TV and Wifi, a kitchen all equipped and highlight coffee machine and washing machine and a bathroom with shower. 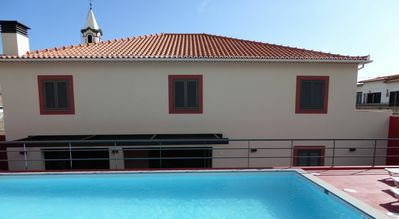 The Jango is in the old part of town where you can find some ancient monuments such as the first chapel to be built in Funchal and the São Tiago fort with about 400 years. 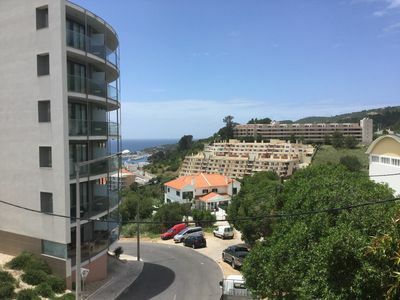 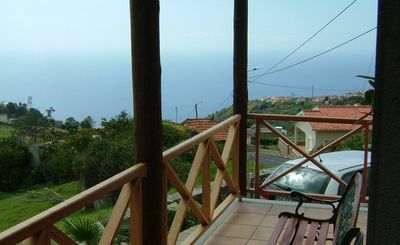 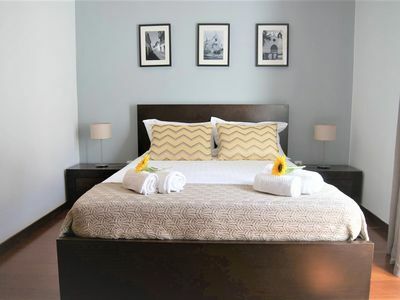 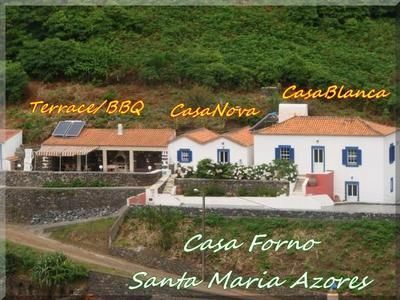 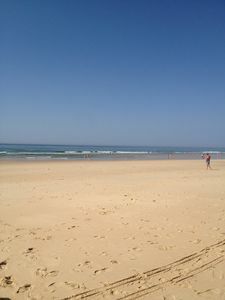 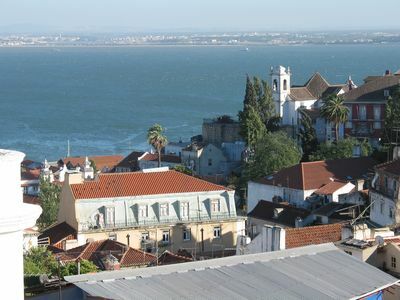 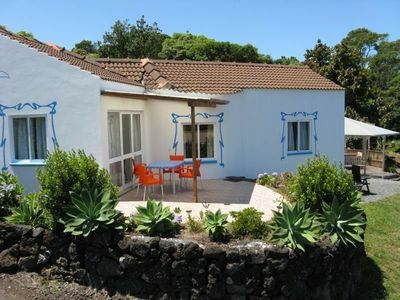 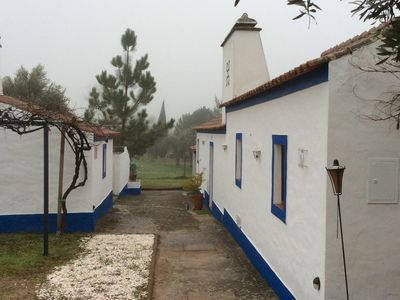 It is also close to the best restaurants and bars in the city and a stone's throw from the center of Funchal. 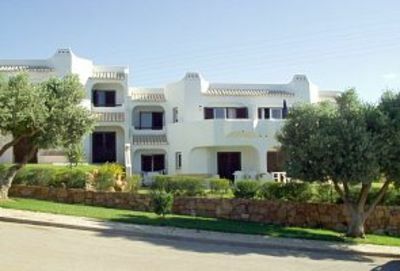 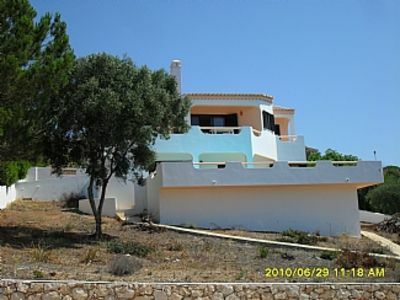 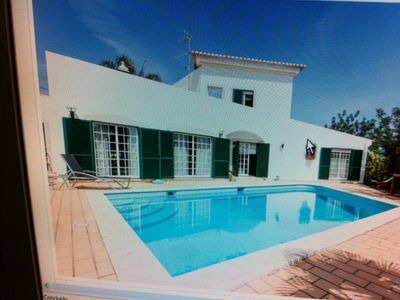 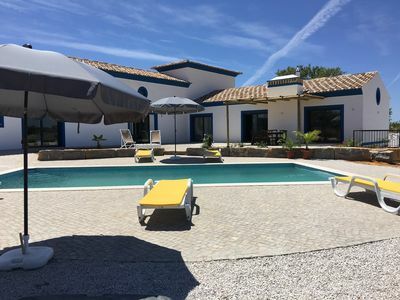 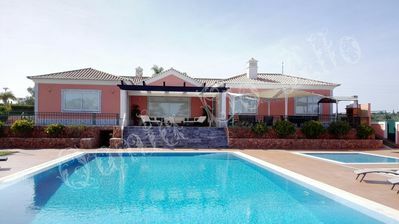 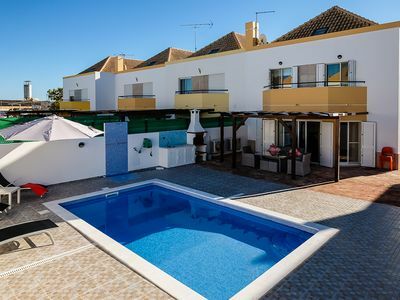 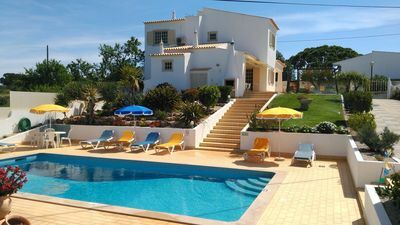 A beautiful and charming three bedroom villa, with private swimming pool.